Ballop Actos Prime Skin Series - Black/Gree..
Ballop Aqua & Active Series - Lasso Green w..
Ballop Actos Prime Skin Series - Yellow - X..
Ballop Actos Prime Skin Series - Yellow - S.. Skin shoes helps user can use grain shape muscles of a sole which are not used normally because of thick and solid shoes. In particular, body weight is spread on the whole foot evenly, so right posture for health is available. 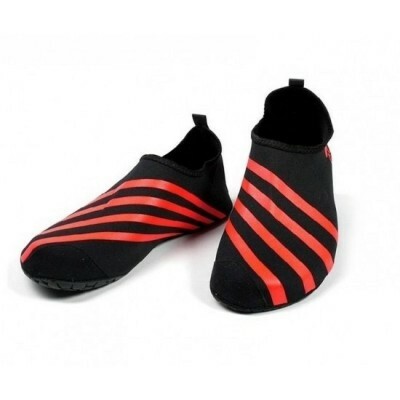 In addition, anti-slip outsole prevents slip, so it's also suitable for swimming.